Getting your kids to learn to brush their teeth takes a lot more work than what most people think. Aside from the need to ensure that they do it properly, you also have to find ways on how you can get them to do it regularly. For most parents, it’s actually a daunting task. In case you are on the lookout for a great solution, here are a few neat tricks on how you can get your kids to regularly brush their teeth. Most kids like imitating their parents. If they see you brushing your teeth, make sure to encourage them to join you. 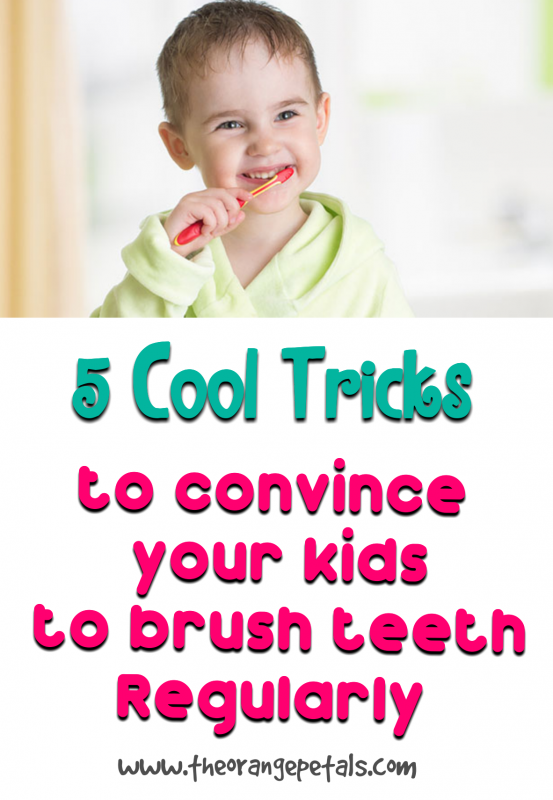 You can even let your kids brush your teeth for awhile to give them the confidence to try it out for themselves. Habits take time to form. The more you expose your children to the activity, the more likely they’ll adopt it. 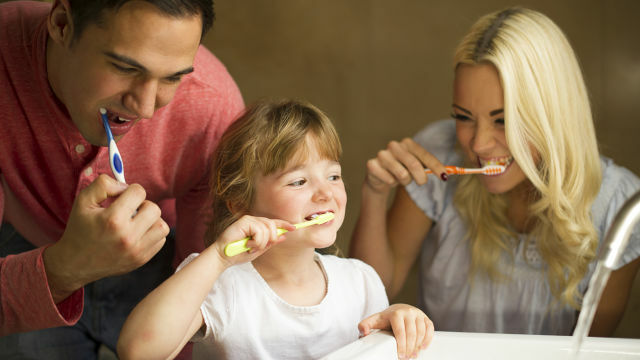 You can start off by setting specific times where you and your family can have fun cleaning your teeth. It can be in the morning after getting out of bed and before retiring for the night. Another good idea is to consider it as a game between your kids. You can give a reward to the child who gets to brush his teeth for a full two minutes. There are tubes of toothpaste that are designed especially for kids. They come in colorful packaging and enticing flavors to make brushing more a lot more fun for your little ones. Using this type of toothpaste can help avoid stimulating the gag reflex which most kids find uncomfortable. 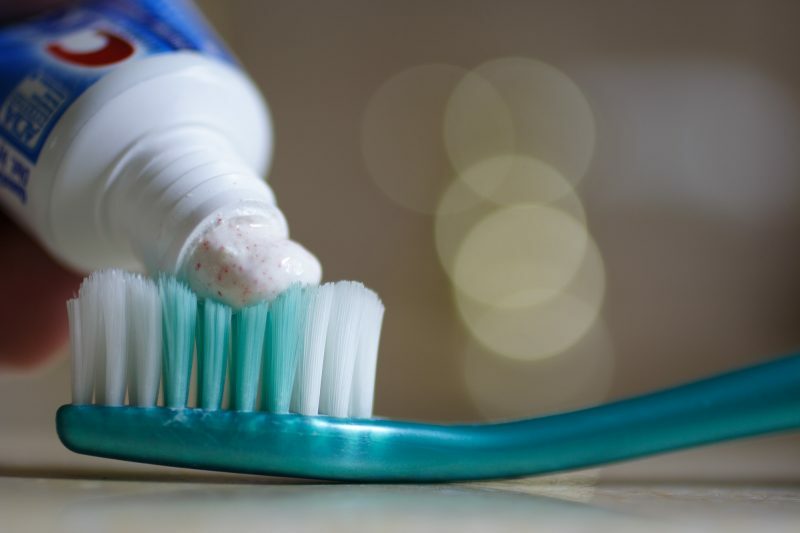 However, although helpful, you should still be cautious about the type of toothpaste you buy for your kids. If your kids aren’t old enough to spit, it’s best if you can stick with a toothpaste that’s fluoride-free. Ingesting too much fluoride can cause brown spots to appear on the surface of your kids’ teeth. This is more commonly known as fluorosis. Giving your kids their own toothbrush encourages independence. Allowing them to use colorful brushes, on the other hand, stimulates fun and creativity. When picking out a toothbrush for your kid, it’s a good idea if you can take him with you when you shop. Allowing him to decide on what color and design he wants can motivate him to use the brush regularly. He may even develop an affinity towards the brush that he’ll start looking forward to using it every time he needs to brush his teeth. One important thing to note, however, is that not all toothbrushes are created the same way. Your kid’s toothbrush should be small enough to fit his mouth and reach tough spots. As for the bristles, go for a brush with soft and round bristles. You should also consider the comfort of your child when he holds and uses his brush. Make sure that it fits his hand properly and that it doesn’t slip or strain his fingers. 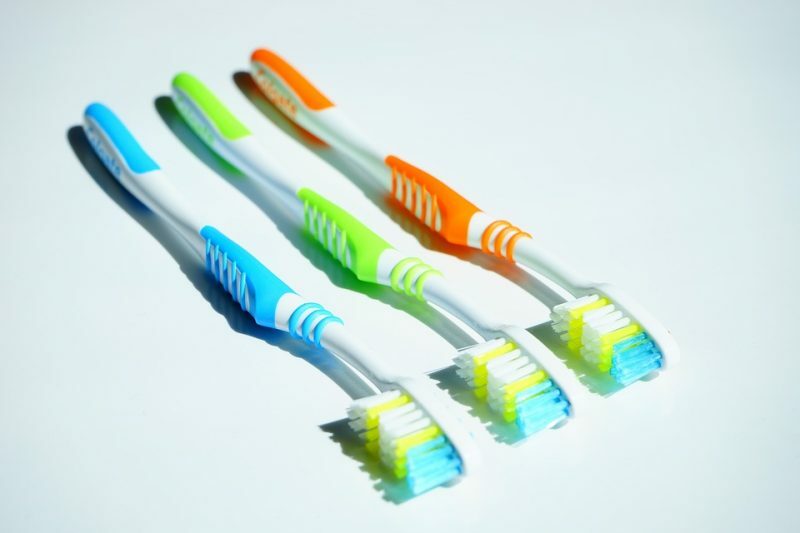 Toothbrushes are usually sold per age bracket. You can use it as a guide when picking the right brush for your kids. You can also introduce the use of an electric toothbrush. This will boost your kid’s interest to brush more often. It also removes more plaque than the regular ones. Not to mention that it is easier to use! Instead of forcing your children to have their teeth cleaned, it’s a better idea if you can let them stand in front of a mirror and do it by themselves. Aside from making them feel more in control, using a mirror also lets them see what they’re actually doing. They can even look at you while they’re brushing their teeth. 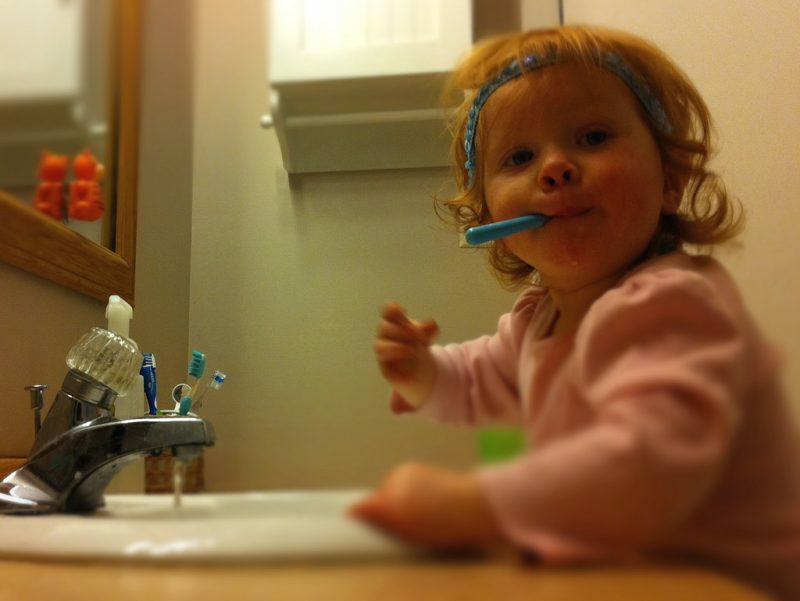 Other than brushing, you should also introduce your kids to flossing while they are in front of a mirror. Flossing can help not only in preventing cavities, but in ensuring proper hygiene as well. Getting your kids engaged in good dental habits shouldn’t be a boring task. By playing a couple of fun tunes, you’ll be able to give them a more enjoyable brushing time. It can be their favorite nursery songs or a tune they can easily dance to. You can also consider playing some of their favorite artists’ songs. In case you are creative enough, you can create your own toothbrush song and teach it to your kids. Once they’re able to memorize the lines, they can sing and dance along to it while they brush. Aside from making the task lighter, playing a song can also help you keep track of your kids’ brushing time. There are special apps you can download on your phone for these songs. Aside from being your music player, these apps can also keep a log of how long your kids brush their teeth. It will help you evaluate and adjust your approach as necessary.